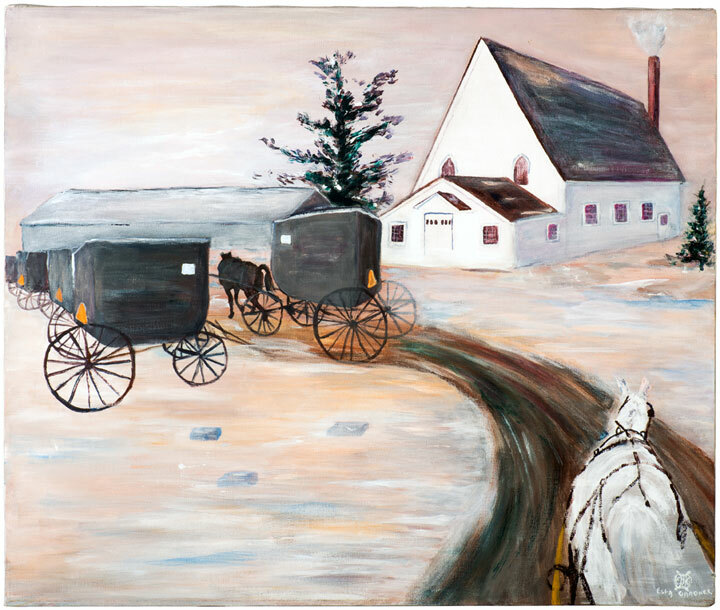 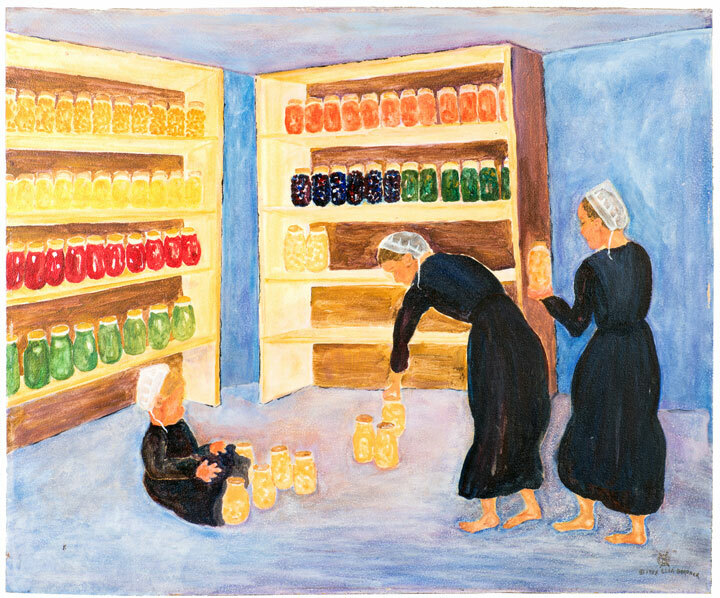 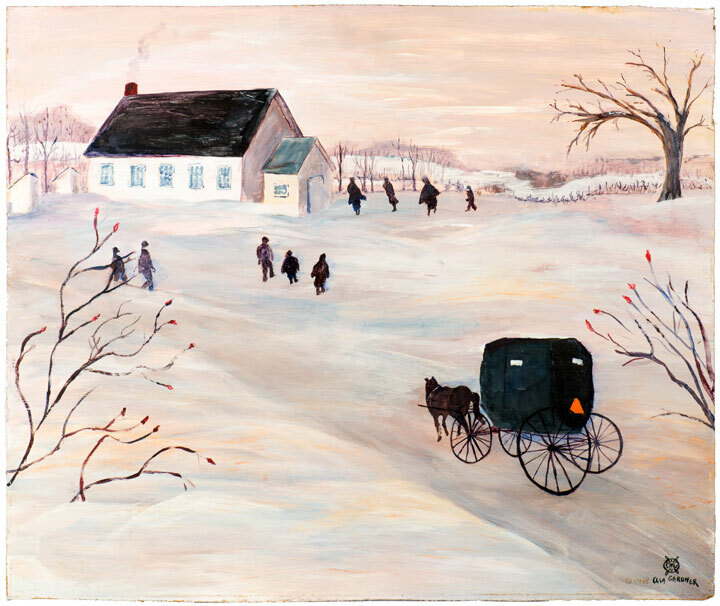 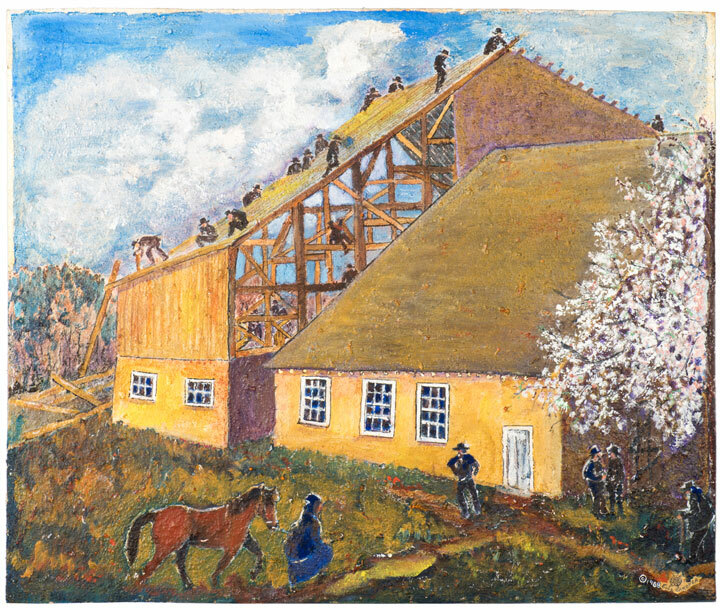 Featuring the Amish Series and other paintings from the Rural Series. 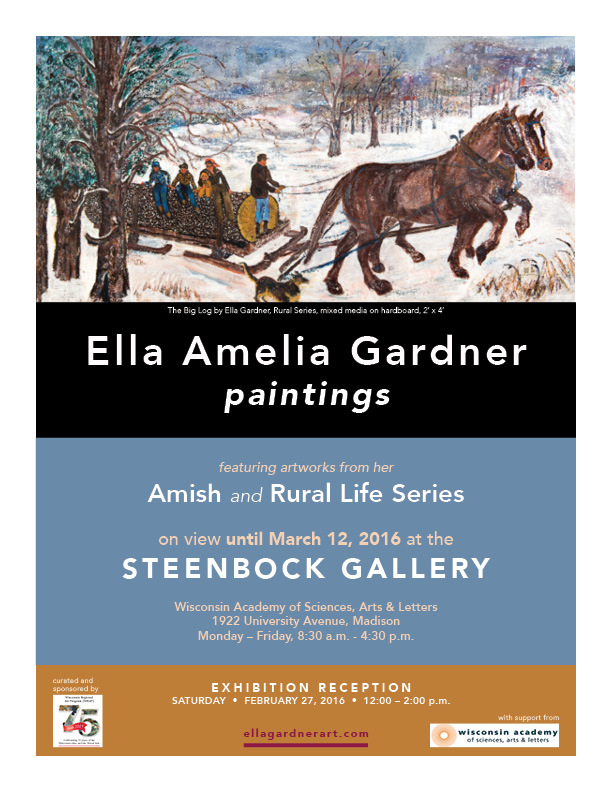 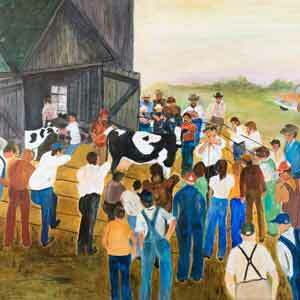 The works of artist Ella Gardner explore rural culture, family life, nature, and the timeless Amish world. 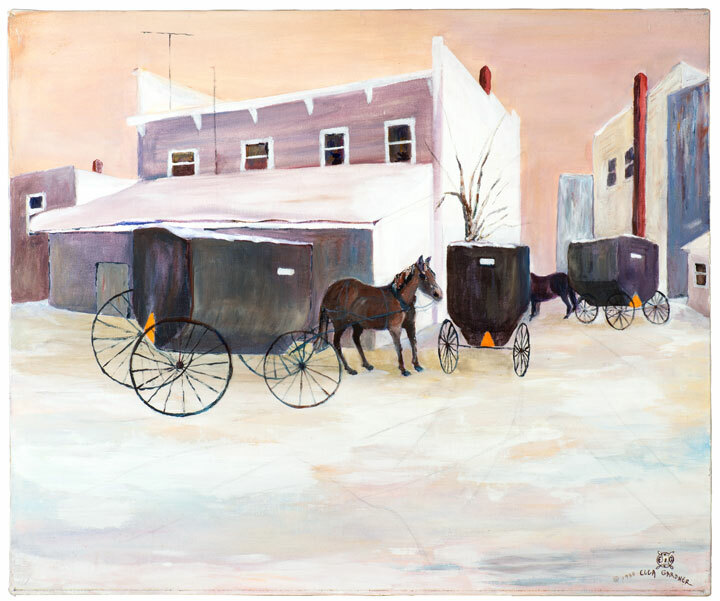 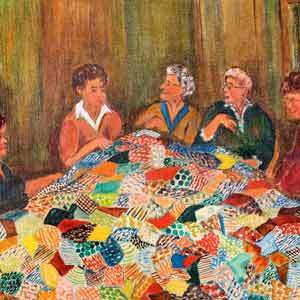 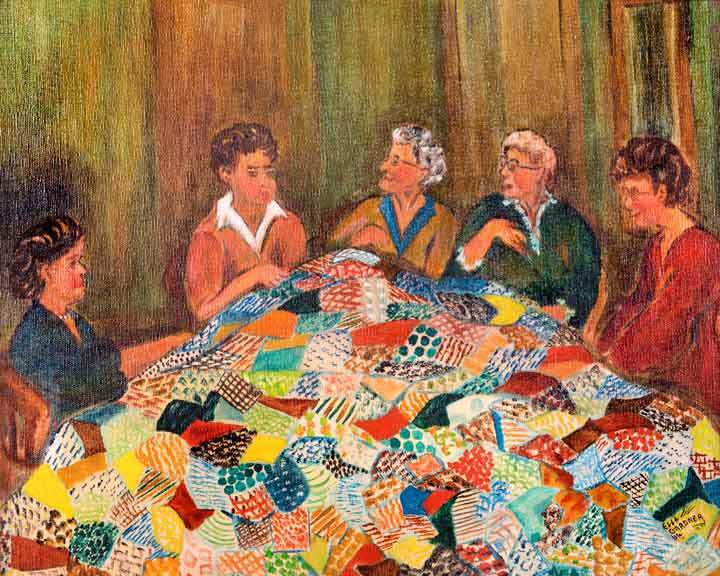 Her paintings were widely exhibited in Wisconsin during her lifetime, and she was a long-time member of the Wisconsin Regional Arts Association. 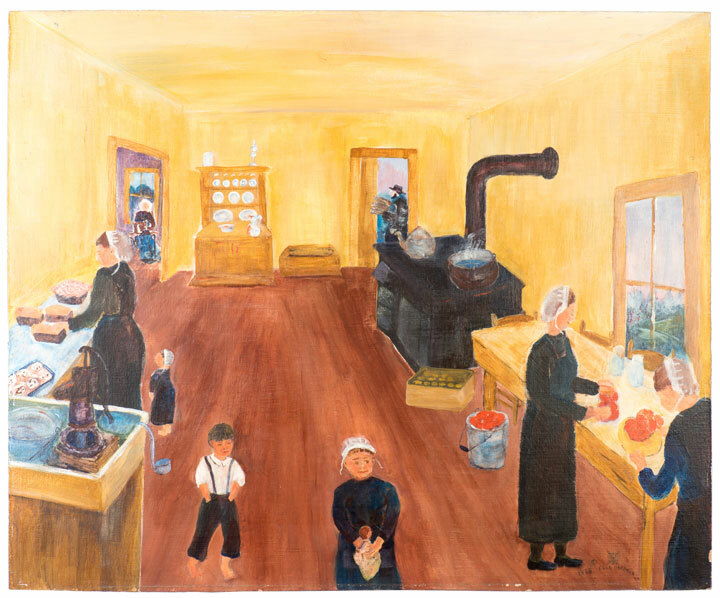 The Ella Gardner Award was established by the Gardner family as part of the Wisconsin Regional Arts Program in 2008 and is an honor given to exceptional work at the annual Statewide Exhibit.